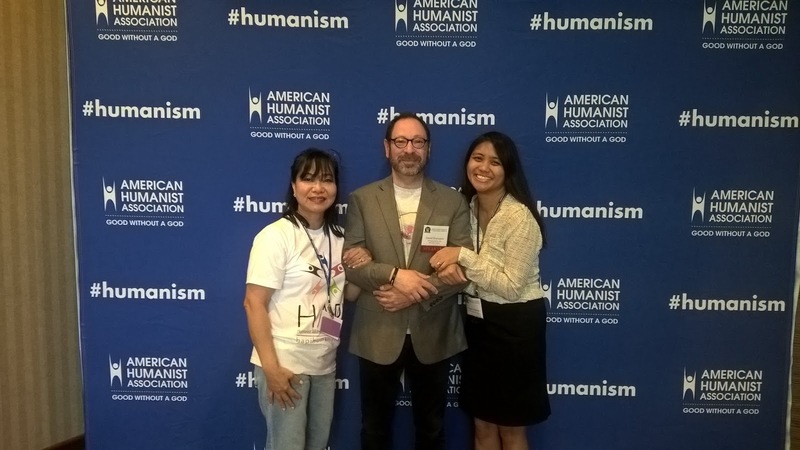 May 29, 2016, Chicago, IL – The American Humanist Association celebrated its 75th anniversary in Hyatt Regency hotel at McCormick Place on May 25-30, 2016. Our very own Founding Chairperson represented HAPI in Chicago, IL for the American Humanist Association’s 75h anniversary (also her birth week). A surprised ‘Ms. 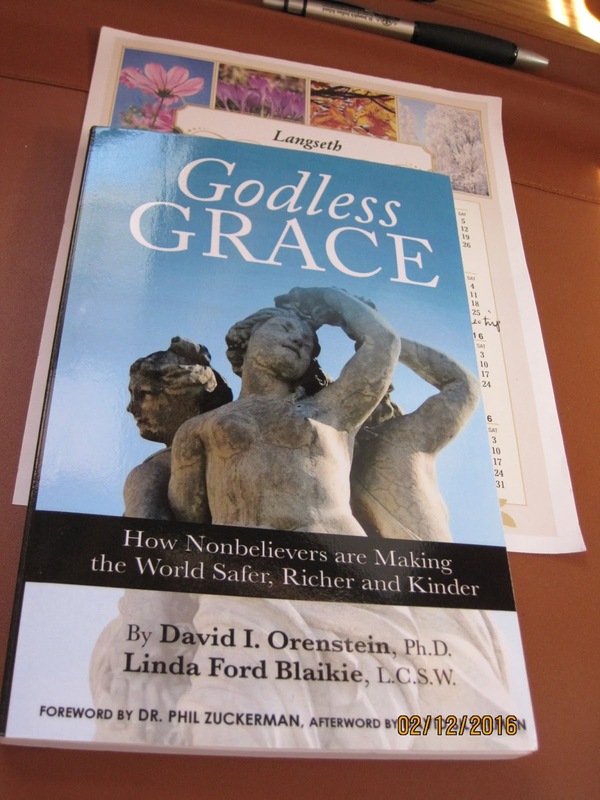 M’ was surprised to find that the books which featured her were also launched and selling like hotcakes, including ‘Godless Grace’ which was sold out, at the event. Some attendees approached her for her signature. The new book launched by AHA for the 75th Anniversary is all about Personal Paths of Humanism first edition, of which Ms M , was also a character. There is good news also, HAPI will hopefully launch a HAPI book in the near future. The ebook is out but not available to the public yet. It was a fantastic convention with huge surprises, as always. All books are available in Amazon and the Humanist Press of the American Humanist Association. Please check out the fun pictures at the convention below. PS: Ms M pays for all her expenses from her own personal pocket. She does not use donations from HAPI funds. She is financially stable herself, with a very generous husband.